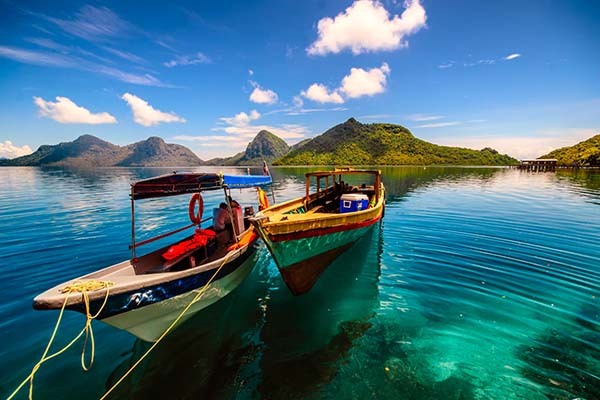 From steamy jungles to the calm underwater world, with a flourishing rainforest, forest surrounding the lofty mountains, Sabah a state in East Malaysia has a lot to fulfill your bucket list. 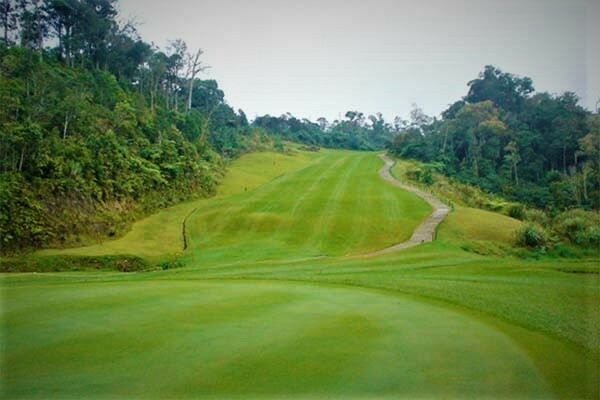 Along with natural beauty, there are some awesome Golf Courses in Sabah which you might want to check out. Here is our list of the Golf Courses in Sabah among many just for the golf lovers who are always searching for where to golf next. Here you go!!! 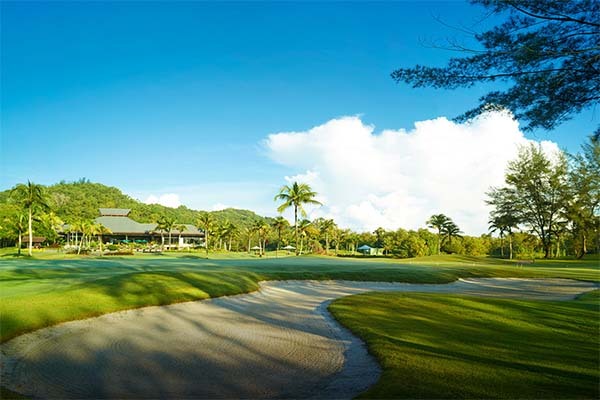 Located along Jalan Kolam only 10 minutes drive from the Kota Kinabalu city centre is the Sabah Golf & Country Club. The club was established in 1976 and was designed by architect Robert Muir Graves, later remodeled by Nelson & Haworth. This 6,335 meters long golf course is rated as one of the toughest courses in South East Asia. It would be best for the golfers if they pre-arrange their transportation as the club is off the main road. You may use taxi, private or tour coach to get there. An 18-hole par 72 golf course with a course rating if 73.3. The hilly land, lakes, undulating fairways, hidden bunkers and unfavorable wide condition creates endless trouble to the golfers. They have two practice greens and driving ranges available. The longest and most difficult hole is the 14th. Their club facilities comes with golfers’ lounge, tennis and squash courts, gym, swimming pool, gaming rooms and so on. The Kinabalu Golf Club is one of the oldest golf clubs in Sabah, East Malaysia. Back in the days this golf club was formerly known as the Jessleton Golf Club, members mostly were British and European origin. Though this golf club was established in 1933, during the WWII all the activities of the club was suspended, resuming again in 1948. The club then relocated from its old location to the present location in Tanjung Aru, right opposite of the 1st Beach. It takes only 5 minutes to walk to this amazing golf course from Shangri La’s Tanjung Aru Resort and 10 minutes drive from Kota Kinabalu International Airport. Also, the newly established Kota Kinabalu Terminal 1 airport is only a kilometer away from the club. This ancient golf course is about 40 acres and the land is mostly flat and gentle. Kinabalu is an 11-hole golf course with an outstanding landscape. The course rating of this club is 70 with a slope rating of 125. You will face fast and sloping greens guarded by several bunkers and water hazards. Visitors are allowed to play during the weekdays from 7:00am to 11:30am. Golfers insurance is mandatory in this golf club. Other facilities include swimming pool, tennis court, squash and fitness center. Approximately 40 minutes drive away from Kota Kinabalu city, Dalit Bay Golf & Country Club is one of the most brilliantly crafted golf courses in Malaysia. Opened in 1996 this magnificent golf course was designed by Ted Parslow. This course was designed with the purpose to fit in with the rustic and local touch of Sabah and to rival with worlds best golf courses. The golf course will provide you an amazing golfing experience with beautiful natural landscape. Dalit Bay is surrounded by the Tambalang and Menagkabong rivers, mostly boarded by jungle and mangrove swamps. The golf course comes with 18-holes par 72. Filled with risk and rewards to delight the golfers. Challenging course with the view of the Pantai Dalit Beach. You may get Monkeys and Monitor lizareds as occasional hazard. A 5-star resort with all the amenities. The clubhouse comes with restaurants, driving range, practice area and changing rooms. 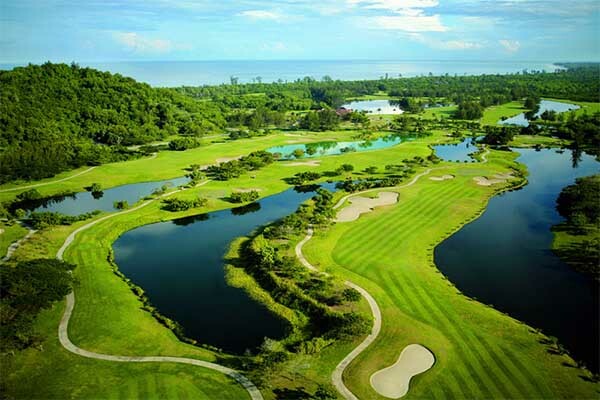 Based on our research, we think these Golf Courses in Sabah, East Malaysia will be worth trying. 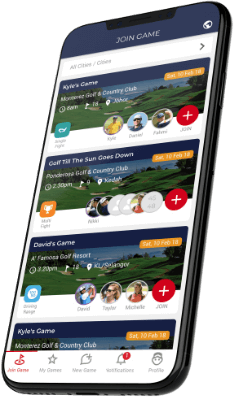 If you happen to be in Sabah and have no one to play golf with, Deemples golf app is here to help you. If you are planning to roam around East Malaysia for golfing, we will recommend you to check out the Golf Courses in Kuching also. Happy Golfing!